I love this show. So much that I still watch it. 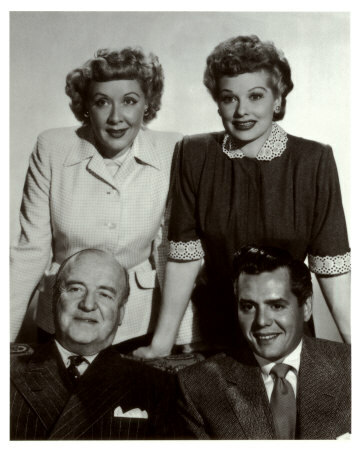 My favorite episode (it is so hard to pick) it the one where Lucy, Fred and Ethyl go to the Brown Derby in LA. looking for Movie Stars. I watch daily. Record, and watch again! "Hello, friends! I'm your Vitameatamiggymaggy... girl! Are you tired, run-down, listless? Do you pop out at parties? Are you unpoopular? Well, ARE you?" Well, the anshwer to alll yer problems is in this li'l bottle of Vi... uh, THIS stuff!" Probably the best sit-com there ever was. 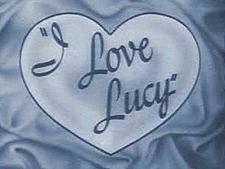 My favorite episode is probably the same as yours: the candy factory, where Lucy and Ethel attempt to wrap candies as they whiz by faster and faster on a conveyor belt. You can see a clip of this on YouTube.